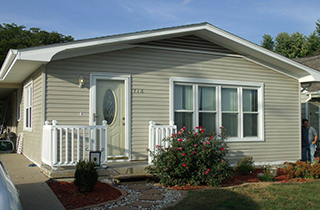 Reeves Painting & Maintenance is the most-trusted name in the Keokuk, IA area for siding installation service. 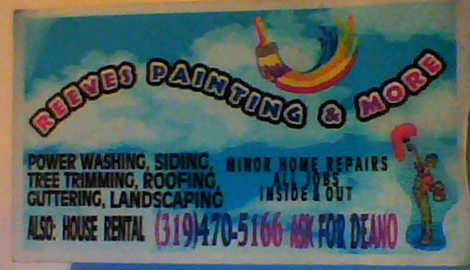 If you want to beautify your yard, turn to Reeves Painting & Maintenance. If you need to get siding installed or replaced on your home, turn to Reeves Painting & Maintenance. 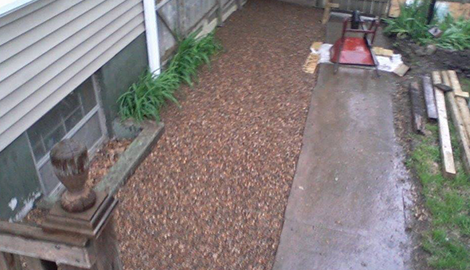 Get 30% off for our winterizing services when you mention this website! Turn To Reeves Painting & Maintenance When You Want The Very Best! 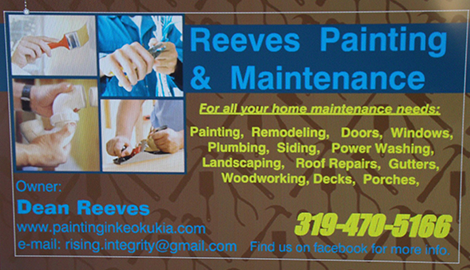 Reeves Painting & Maintenance is a top-quality painting contractor serving residents in the Keokuk, IA area. We provide a comprehensive spectrum of painting and decorating services that prove what a difference a fresh coat of paint can make. 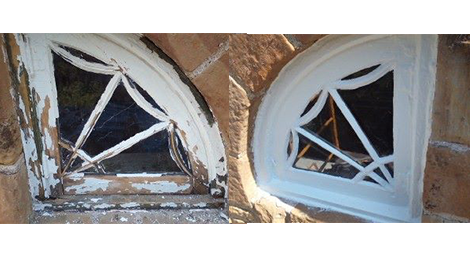 Whether you are looking to renovate the interior or exterior of your home, we guarantee 100 percent satisfaction. We have been in the industry for many years, and we bring our knowledge and expertise to every project we undertake. When you hire a painting contractor, you should feel comfortable with the services and prices. This is why we stand behind all our work and our estimates. 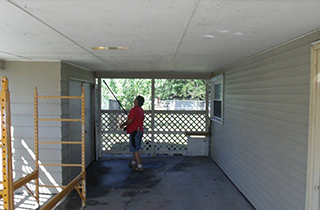 Your time is valuable to us, and our painters respect your time throughout our service. We keep the work area clean at all times. When the job is completed, all you are left with are beautifully painted walls. When you make an appointment with us, you can rest assured we will arrive on schedule. If you want to modernize the look of your home, there is no need to call another company. Our crew is on the job and ready to serve. If you want to bring style and elegance to your living space, contact Reeves Painting & Maintenance.